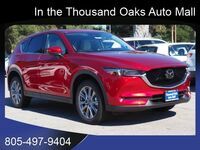 The Mazda CX-5 epitomizes everything we want from a midsize crossover SUV. Really, it's what we want in almost any vehicle. Who wouldn't want an affordable, stylish, efficient, safe, comfortable, technologically advanced automobile? 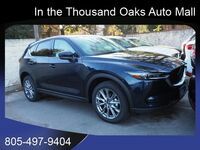 The Mazda CX-5 checks all of those boxes and more. But how well does it compare to the competition? That is what we are here for. A huge part of model research has to do with comparisons. When you shop for a new car, it's highly recommended that you do your due diligence and see how different models compare to each other. 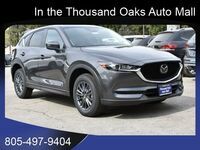 Let's see how the 2018 Mazda CX-5 stacks up against the 2018 Subaru Forester. The slightly larger Forester takes the edge on size and holds a bit more cargo. 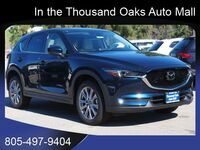 But where the Mazda CX-5 lags behind in interior space it more than makes up for in interior technology. Several features above don't even come available on the base Forester, and that includes the exclusive MAZDA CONNECT™ infotainment system. Obviously, MAZDA CONNECT™ is only available on Mazda vehicles. 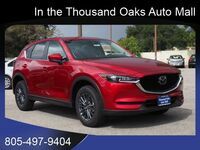 This groundbreaking system allows drivers to connect to their Mazda CX-5 via their smartphone and access things like music, weather, vehicle settings, navigation (if equipped), and more. 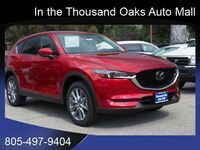 Both vehicles are very comparable when it comes to performance and efficiency, though the Mazda CX-5 takes the edge, slightly. 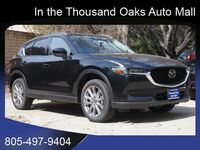 The Mazda CX-5 features a 2.5-liter I4 engine whereas the Forester is powered by a 2.5-liter H4 engine. 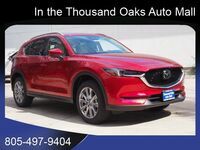 Drivers will have slightly more horsepower in the Mazda CX-5 (187) than the Forester (170), and each vehicle averages just over 30 highway MPG. 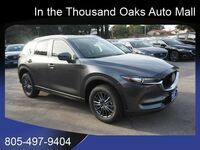 Interested shoppers should come check out the Mazda CX-5! If you're one of them, stop hesitating! Our sales staff is ready to go over all remaining details about this great crossover. 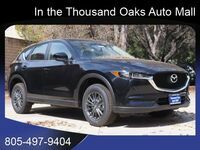 Schedule a test drive and we will see you soon!